Astaghfar is the way through you can taubah From your sins in front of ALLAH. 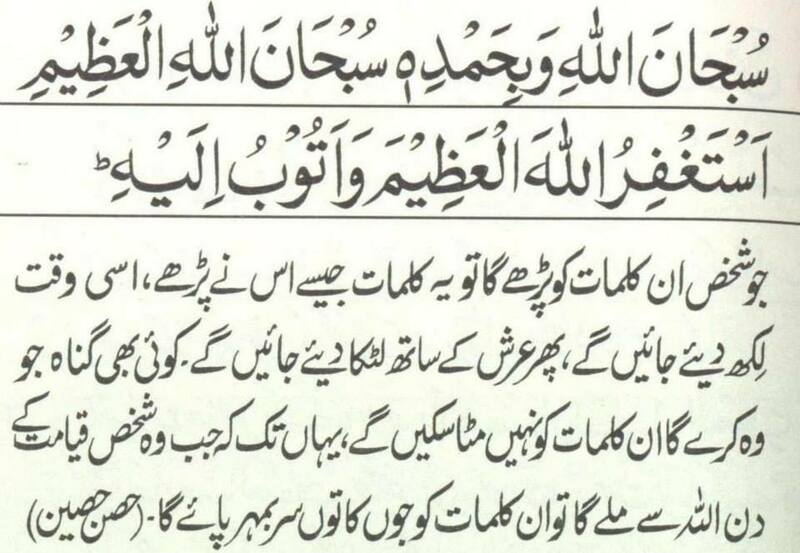 In Holy Quran there are multiple supplications for Astaghfar. Here we providing you supplications which u need to recites them regular in your life.